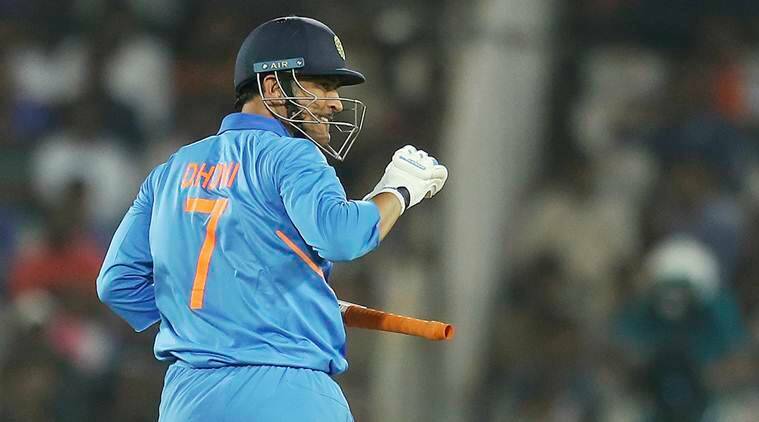 Kedar Jadhav and MS Dhoni hit superb unbeaten half-centuries as India defeated Australia by six wickets in the first ODI to take a 1-0 lead in the five-match series in Hyderabad on Saturday. India defeated Australia by six wickets in the first ODI to take a 1-0 lead in the five-match series in Hyderabad on Saturday. India had restricted Australia to a modest 236 for seven after the visitors opted to bat. The hosts then returned to overhaul the target with 10 balls to spare, scoring 240/4 in 48.2 overs. Kedar has finished it in style. Is going to play a very crucial role in the World Cup. Good win this for India on a wicket which was not very easy to bat. This is a very satisfying win for India because it was achieved without a defining performance from.the top order. That’s all folks, from Kederabad! #WhistlePodu #INDvAUS ???? MS Dhoni (59*) & K Jadhav (81*) take #TeamIndia past the finish line ?? 3 West Indies vs England 5th ODI Live Cricket Streaming: When and where to watch WI vs ENG 5th ODI?